Join us for beer, wine, soft drinks, and hors d’oeuvres. Send your favorite love song here, and we’ll play it at the party! This entry was posted in Midd Blogosphere and tagged For Staff, MIIS News & Events on February 6, 2018 by Rachel Vidmar. 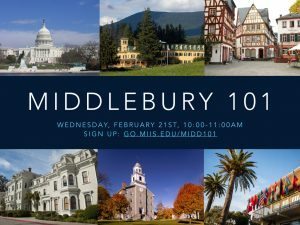 Whether you are new to the Institute, or still getting acclimated to the many pieces of our organization, come learn more about the amazing network of Middlebury programs and locations around the world. This session is designed for MIIS employees in that it will primarily focus on the other branches of the Middlebury enterprise and how they connect to Monterey. We will also delve into some of the structures and groups that work across our entire organization. You can submit questions ahead of time, but we will also save time for questions at the end of the session. 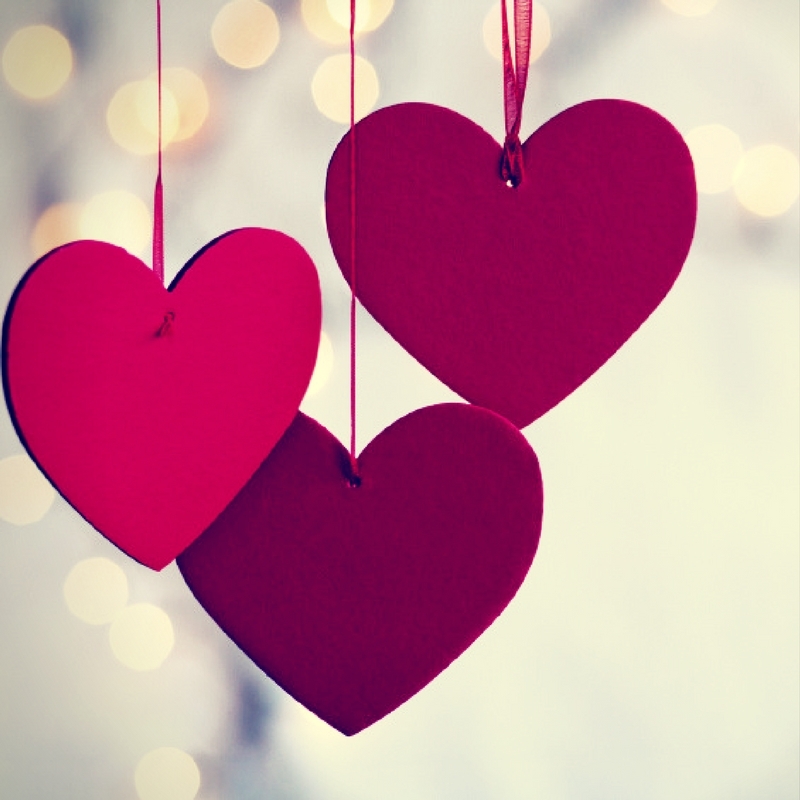 This entry was posted in Midd Blogosphere and tagged Midd Points, Midd/MIIS Collaboration on February 6, 2018 by Rachel Vidmar.